Abstract. 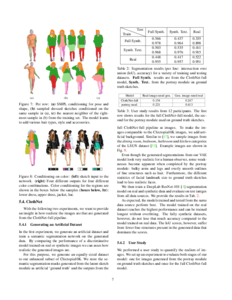 We present the first image-based generative model of people in clothing for the full body. We sidestep the commonly used complex graphics rendering pipeline and the need for high-quality 3D scans of dressed people. Instead, we learn generative models from a large image database. The main challenge is to cope with the high variance in human pose, shape and appearance. For this reason, pure image-based approaches have not been considered so far. 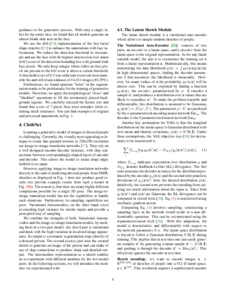 We show that this challenge can be overcome by splitting the generating process in two parts. 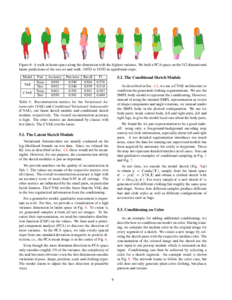 First, we learn to generate a semantic segmentation of the body and clothing. Second, we learn a conditional model on the resulting segments that creates realistic images. 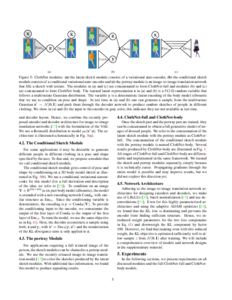 The full model is differentiable and can be conditioned on pose, shape or color. 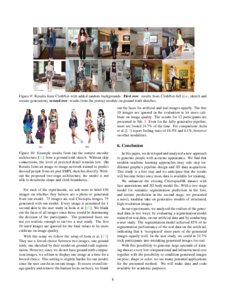 The result are samples of people in different clothing items and styles. 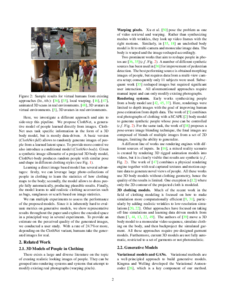 The proposed model can generate entirely new people with realistic clothing. In several experiments we present encouraging results that suggest an entirely data-driven approach to people generation is possible. We built our dataset on top of the Chictopia10K dataset. 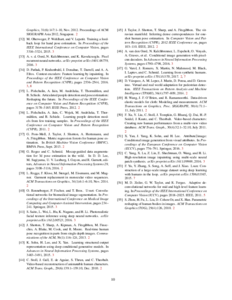 We include the scaled images for convenience, but note that the copyright for the images remains with the original authors. Our processed annotations as well as the SMPL fits to the images are part of the .zip file. They are available for academic and non-commercial use (see also license). Click on the thumbnail to download. We provide our trained models for download. 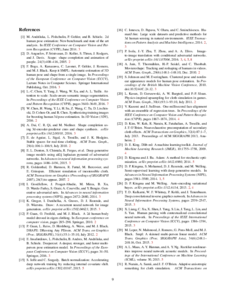 Again, they are freely available for academic and non-commercial use (see also license). Click the thumbnails for downloading. They were trained with Tensorflow v1.1 and are meant to be used with our code on github (see next section). Just unzip the archives in the project root directory to use them. Our code, including the training scripts, is available on github. We make the code as well as the datasets available for academic or non-commercial use under the Creative Commons Attribution-Noncommercial 4.0 International license. Hosted by the Perceiving Systems Department, part of the Max Planck Institute for Intelligent Systems. Based on a template by Tyler Fowle.